Cailin has been on the Board since 2014 and currently serves as Local Recreation Advocacy Manager for the Outdoor Industry Association in Boulder, CO. He has been a fellow with the Environmental Protection Agency and Policy Director at the Winter Wildlands Alliance. 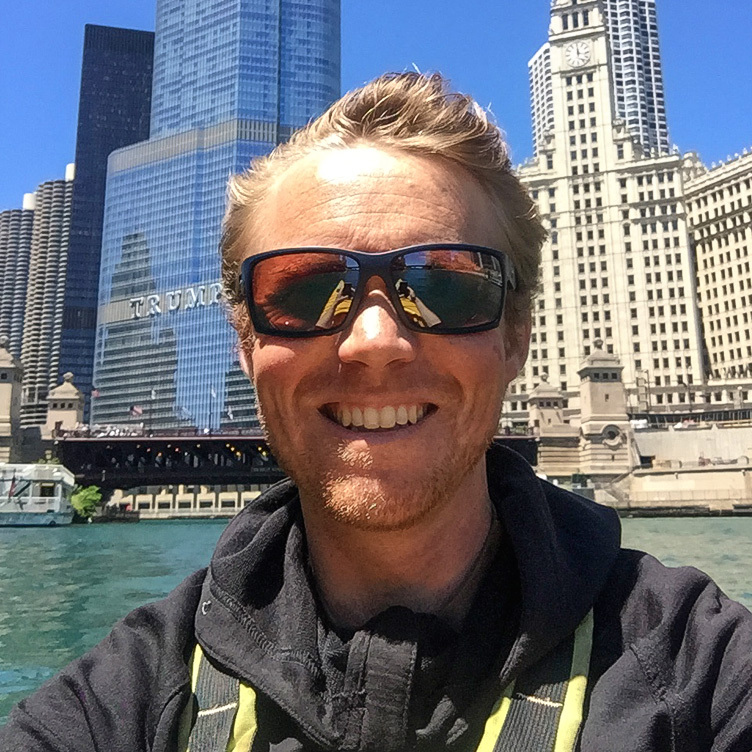 Cailin started his journey in the outdoors as a teenager on a NOLS course. Since 2002 he has worked in the outdoor industry for ROW Adventures, NOLS, Alzar School, McCall Outdoor Science School, and others. When not behind a desk, he gets outside by bike, boat, or ski as much as possible. Cailin earned his master’s degree from the University of Idaho.